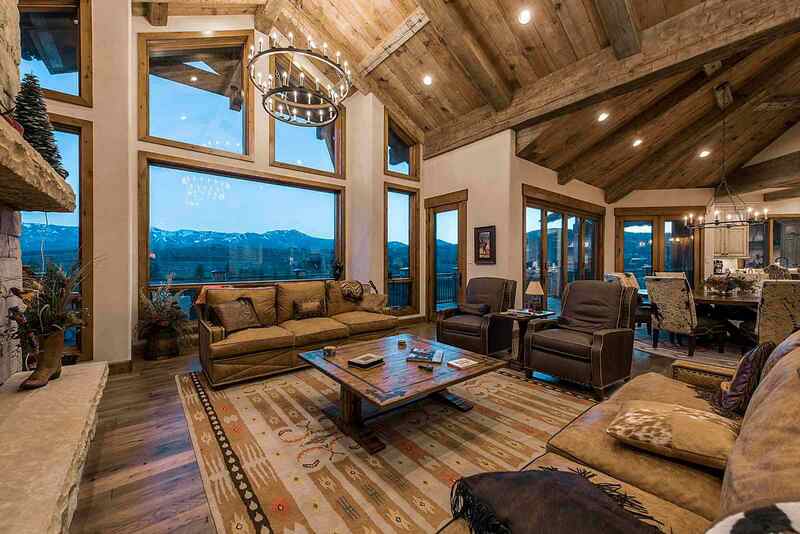 What a view it is. 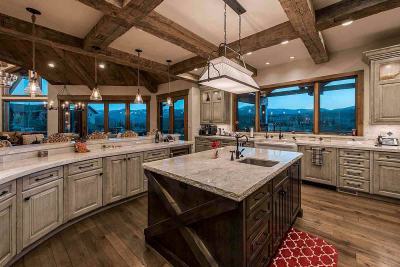 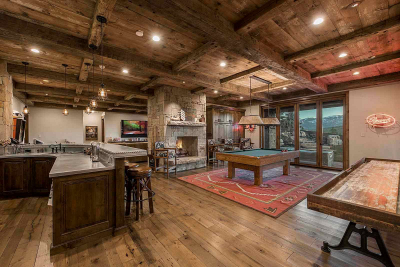 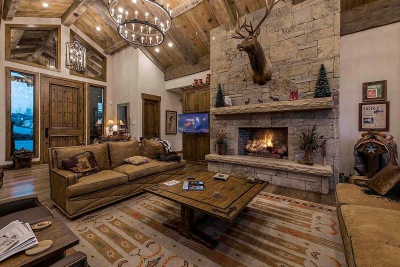 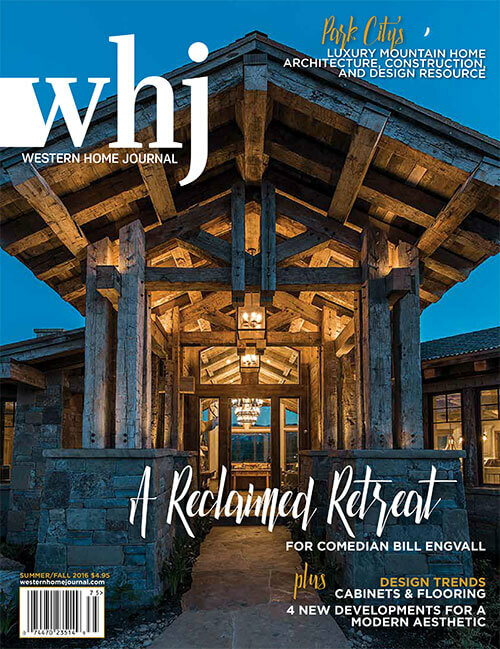 Bill and Gail Engvall’s home is situated along the crest of a hill in the Glenwild development in Park City, Utah. The view from their 8,500-square-foot home includes sections of Glenwild’s 18-hole golf course backed by an uninterrupted view of Park City Mountain Resort, an abundance of open space with mountain peaks in all directions.